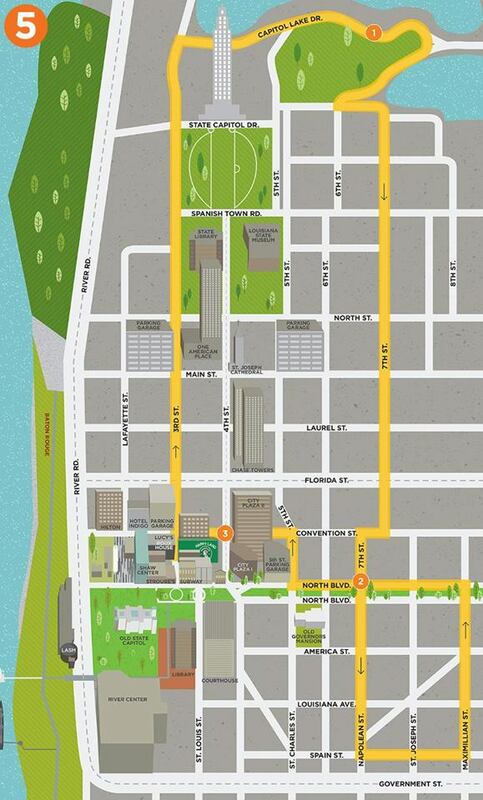 Louisiana is known as Sportsman’s Paradise, and the Capital City is no exception! 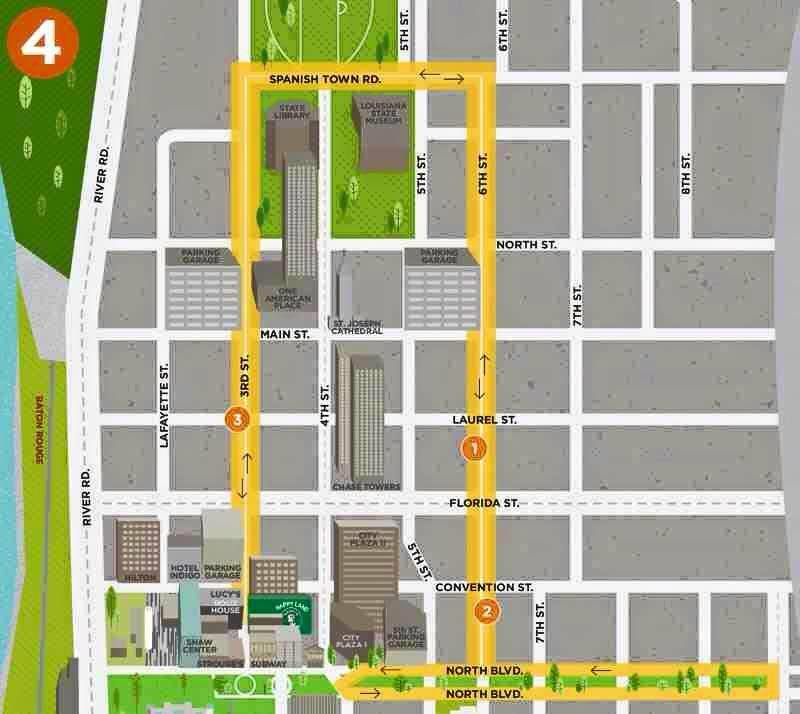 Running has taken off in the Red Stick and the local and visiting runners love the ease of our courses as they are relatively flat and make for a great run. 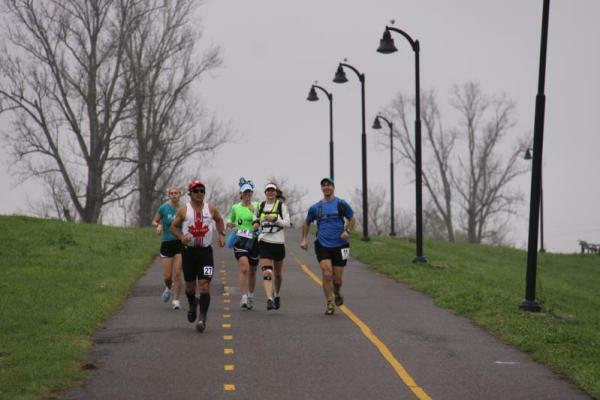 The scenery is second to none as you run beside the Mighty Mississippi, through historic oak-lined neighborhoods, along a cypress dotted bayou all while taking in the eclectic culture of our city. 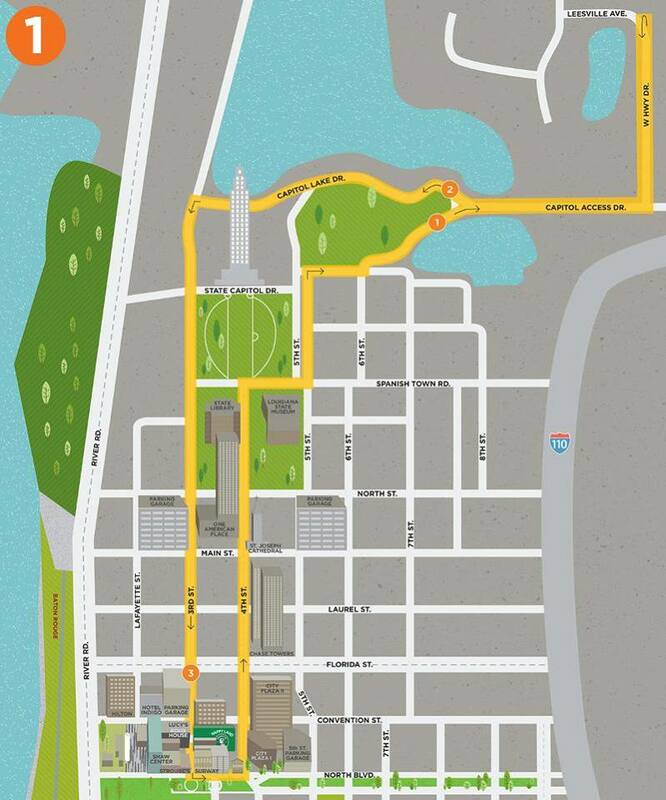 A 4.31 mile stretch of the levee bike path extends from the end of the downtown promenade just north of the I-10 Mississippi River Bridge and continues south past Skip Bertman Drive at LSU to Farr Park. 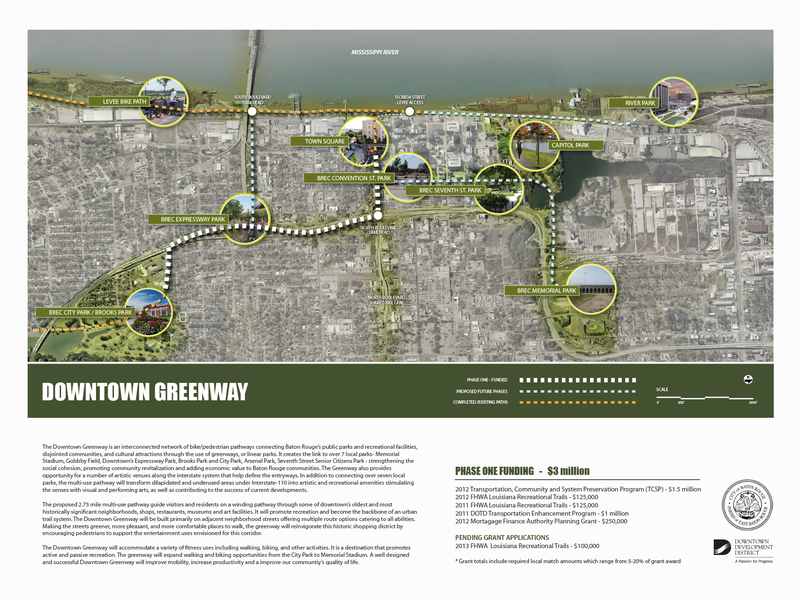 The 15-foot-wide path includes separate lanes for bicycles and walkers/joggers as well as lighting, seating and water fountains. 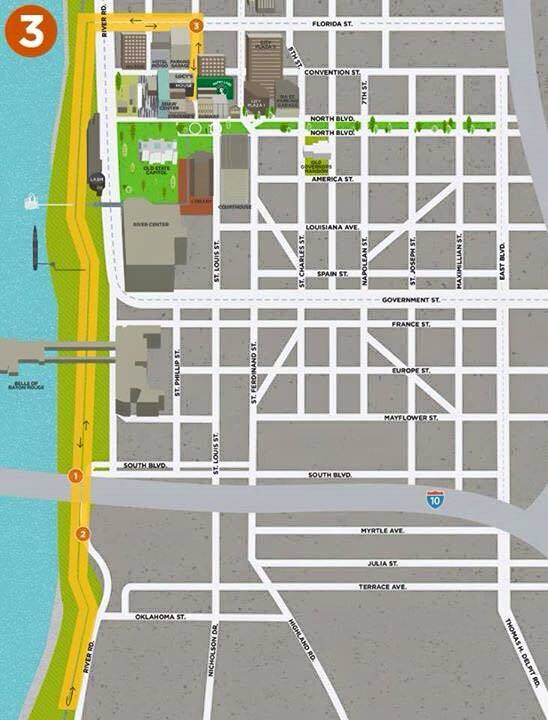 The bike path links to the existing one-mile riverfront promenade in Downtown Baton Rouge. 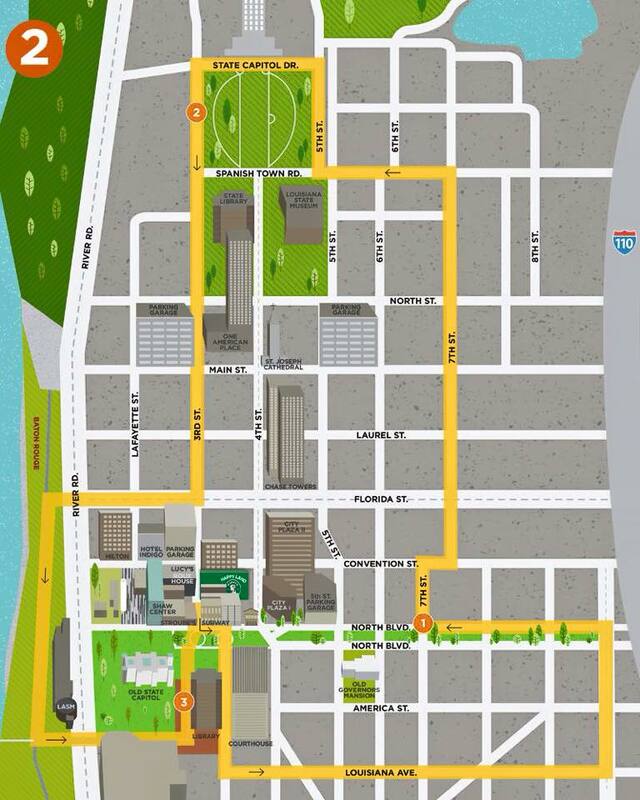 A trailhead with parking is located under the Mississippi River Bridge near the start of the levee path and another is located at Skip Bertman Drive. 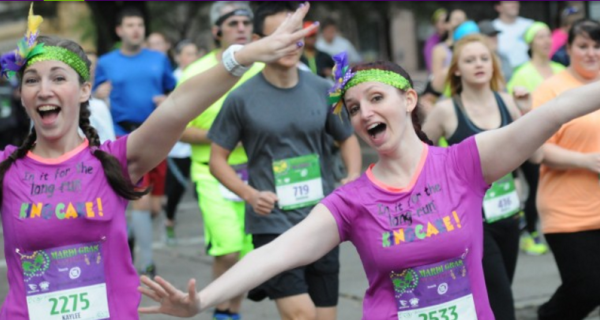 Experience Baton Rouge&apos;s culture from start to finish at the Louisiana Marathon.